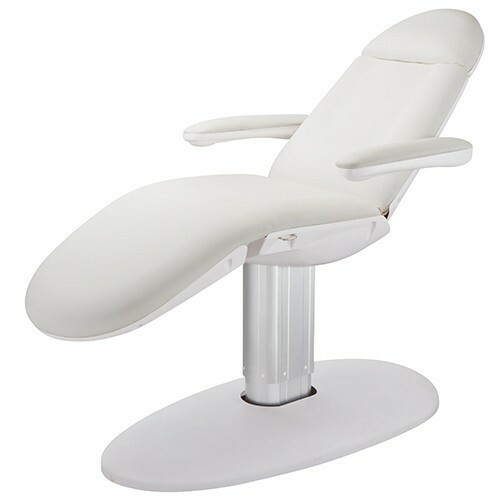 The USA Salon & Spa 2240 LUCENT Facial Bed: Lucent is of very minimalist design, it is equipped with three motors that control the height, backrest and seat inclination movements. The armrests are reversible and removable. 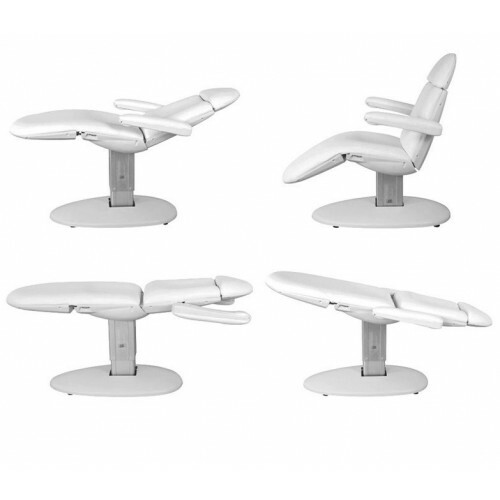 Lucent has a strong and stable frame that promotes comfort, while its removable arm rests allows your clients to easily get in and out of the chair.